As we approach the end of the semester, we find ourselves now trying to get focused after 12 weeks of procrastination. However, the semester can possibly still be redeemed, but only if you study in the right places. 1. 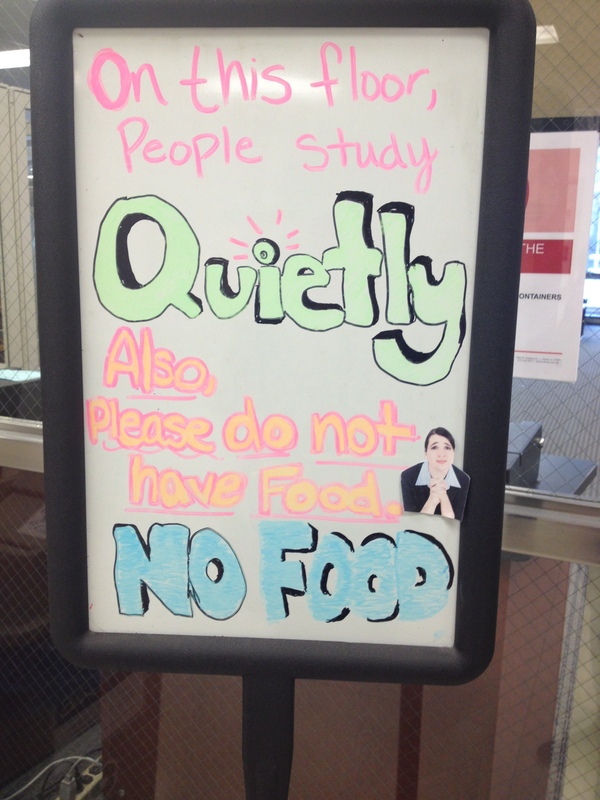 UGL Quiet Room: If you are easily distracted and need somewhere with complete silence, UGL’s quiet room may be perfect for you. Located in the basement, UGL has a room designated for quiet studying (you can also rent a post-studying movie on your way out at Media Collections). In addition to the tables, there are also carrels and couches for confinement or comfort. 2. 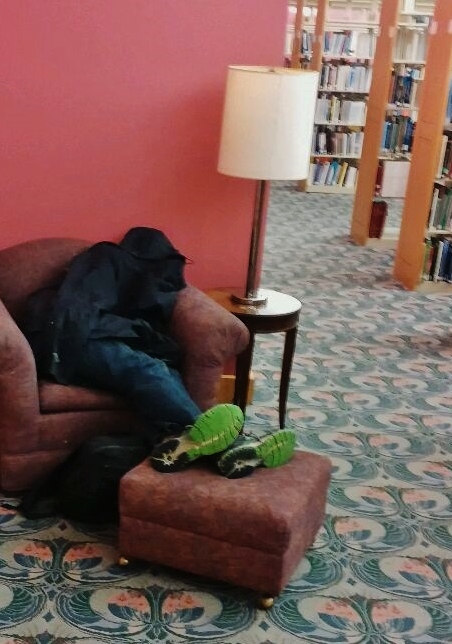 Grainger: If you ever find yourself on the north side of campus when you get your sudden burst of studying energy, make your way to Grainger to study among some of U of I’s finest. Also known as the Engineering Library, you will be sure to stay focused among future engineers. 3. The Union: If you are looking for an eat-sleep-study combo, the Union may be the best place for you. There are plenty of rooms for you to study in, dozens of couches to sleep on, and tons of food to be eaten during your study breaks. 4. In your residence hall library: The residence hall libraries are great if you need to make a quick run to the library to finish an assignment or if you just don’t feel like going back out. You can go down in your PJs and slippers, and home is just a quick walk back up the steps or ride on the elevator, instead of having to wait for the bus. 5. In your room: If you want to be totally comfortable and alone while studying, stay in your room! You have plenty of places to study like in the bed, on the floor, or at your desk. You can listen to your music as loud as you want and study in whatever you feel most comfortable in. Just make sure you stay focused, as there are also plenty of distraction that may await you in your room.